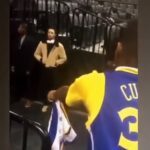 Woman Accuses NBA Youngboy of beating her up because she let 21 savage crew run a train on her. 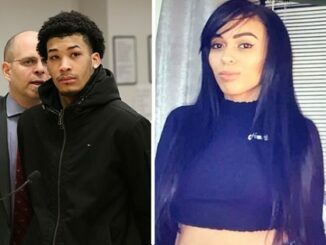 DJ Akademiks Speaks on Woman Accusing NBA Youngboy of beating her up because she let 21 savage crew run a train on her. 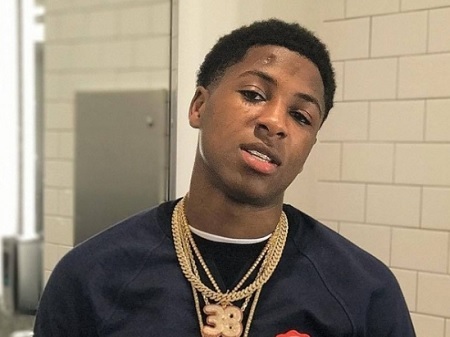 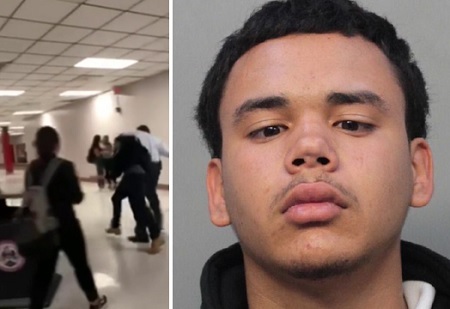 Woman accuses #NBAYoungboy of beating her up for smashing #21savage and his homies. 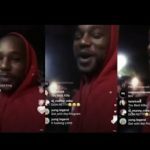 Link in bio for the full video ?? 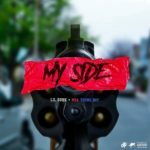 New Music: Lil Durk Ft. NBA YoungBoy “My Side”. 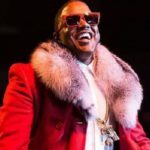 Cam’ron Exposes Mase Sister STASON “I Use To Write Ur Raps And Make U Squirt”..
Ma$e Airs Out His Beef With Cam’ron “F*ck Rap It’s War Now”. 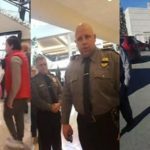 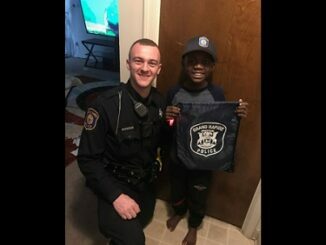 Family Kicked Out Of A Pennsylvania Mall Because Their Children Had Hoodies On! 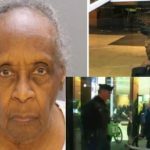 86 Year Old Woman In A Walker Robs A Bank At Gunpoint!